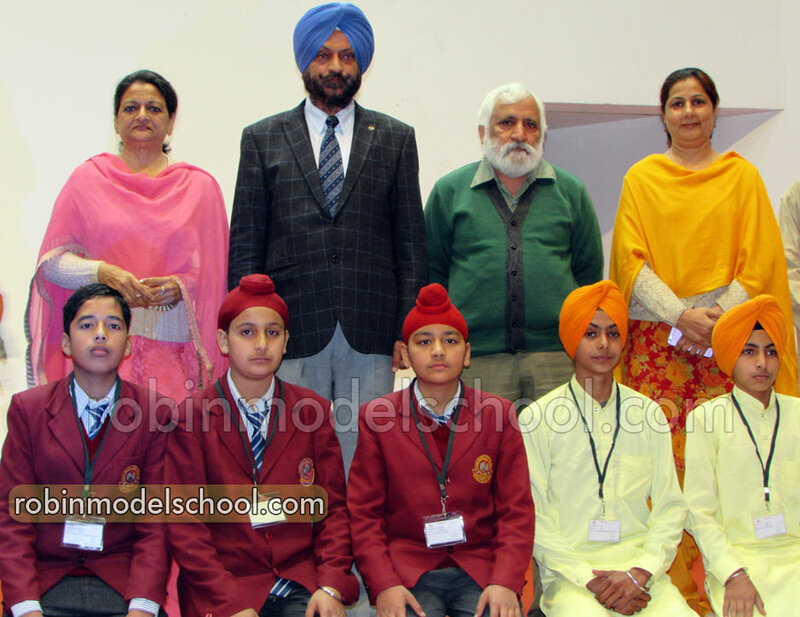 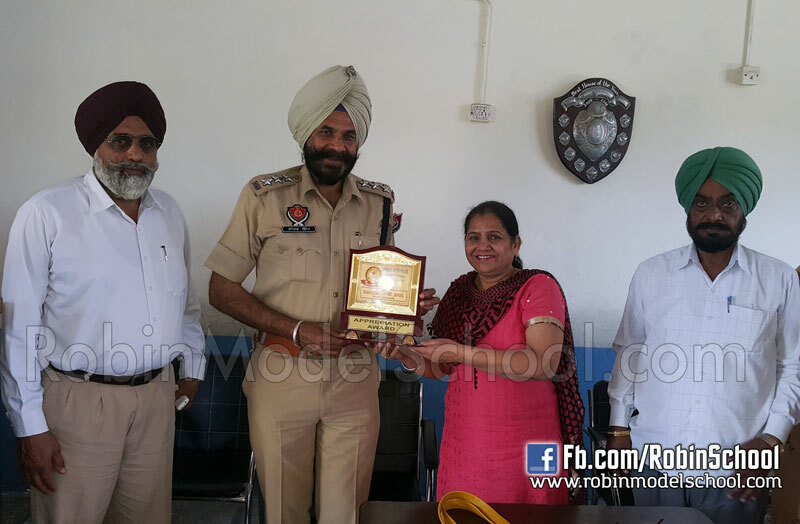 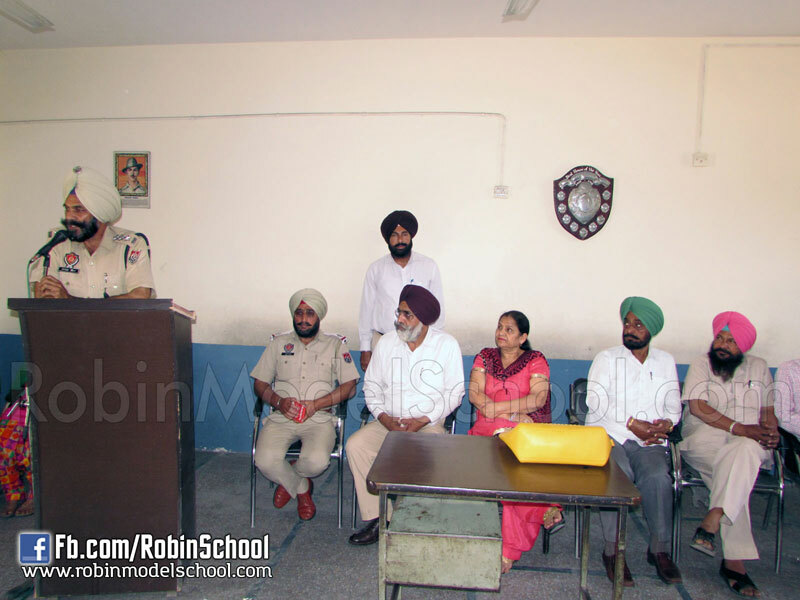 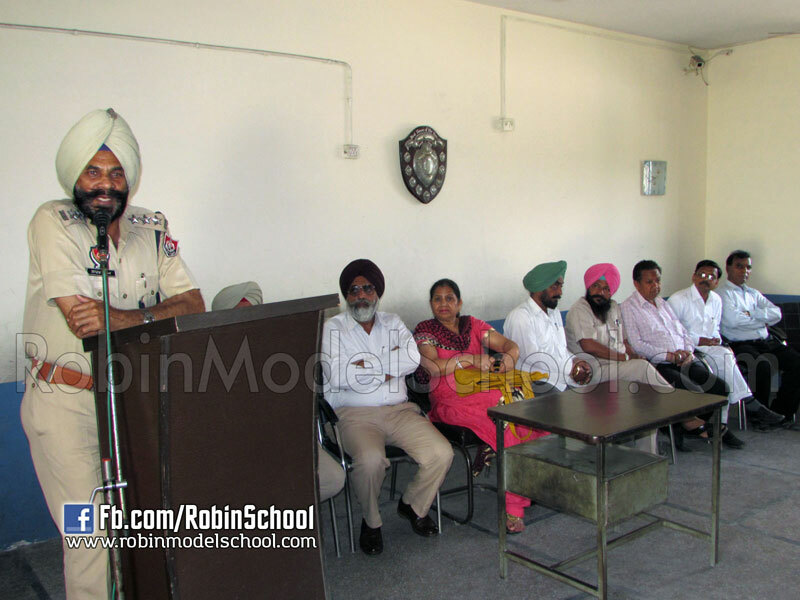 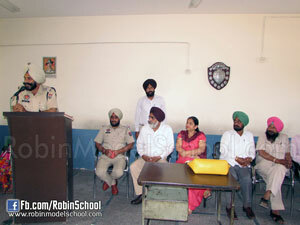 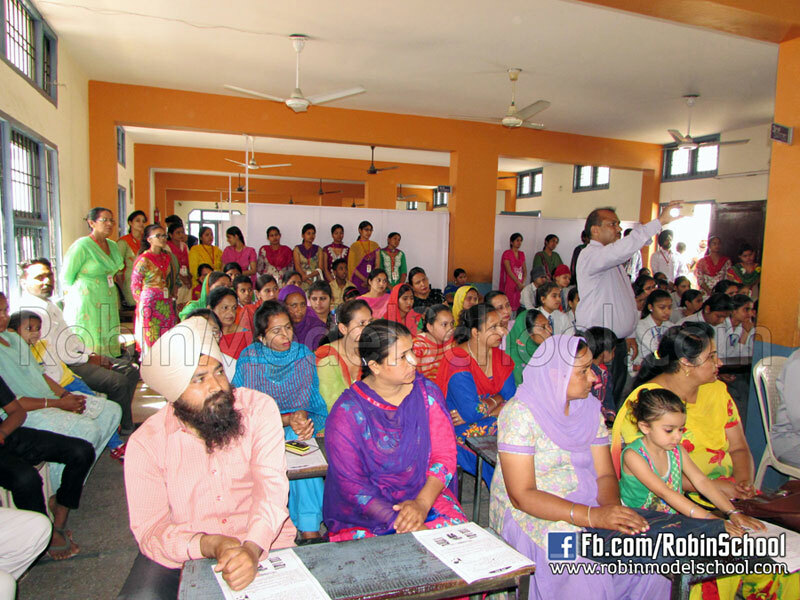 ‎Seminar‬ by Traffic Police & Saanjh Kendra. S. Nahar Singh (D.S.P. 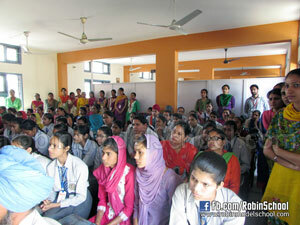 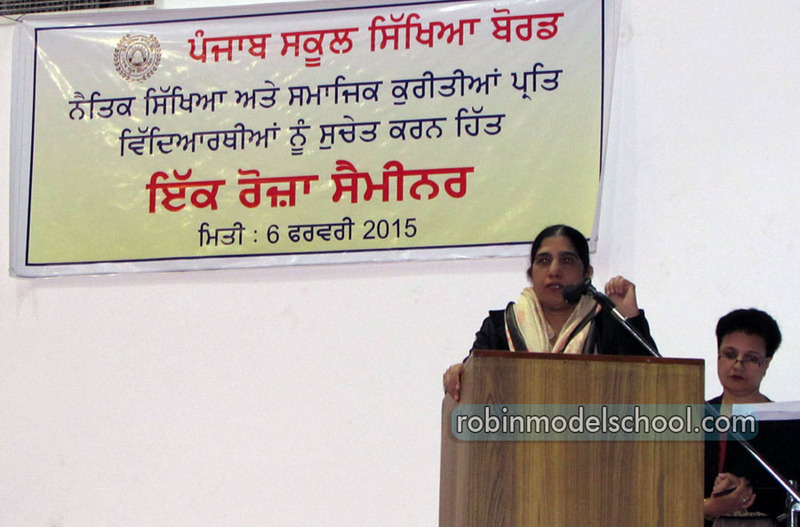 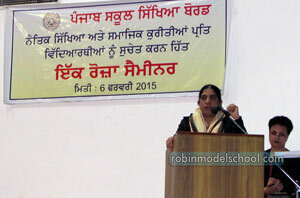 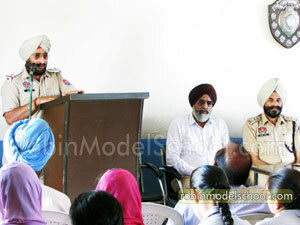 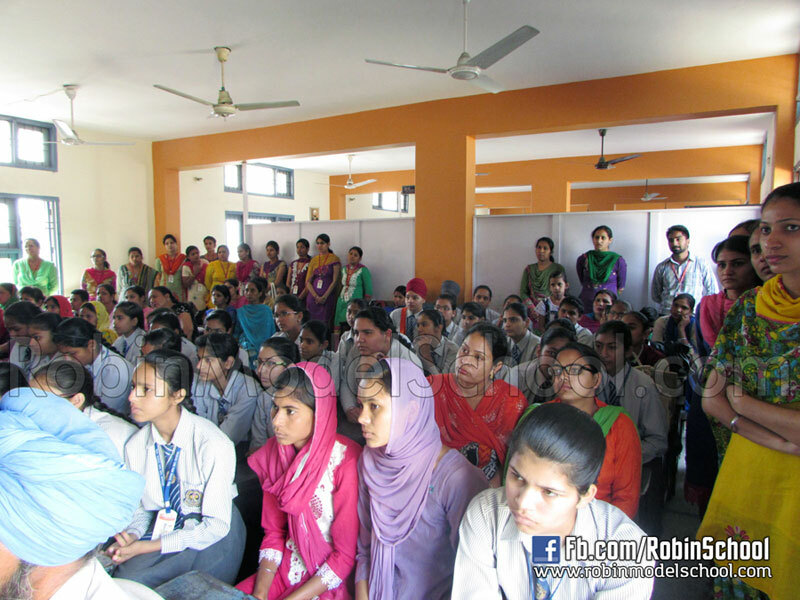 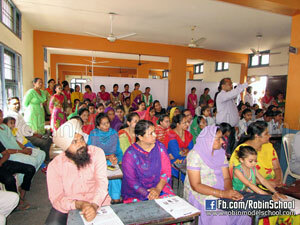 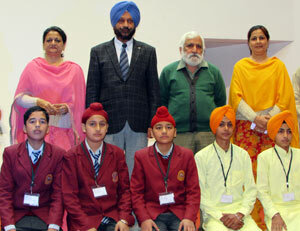 Dhuri) & Traffic Incharge aware about road safety, traffic rules & other social evils in their address. 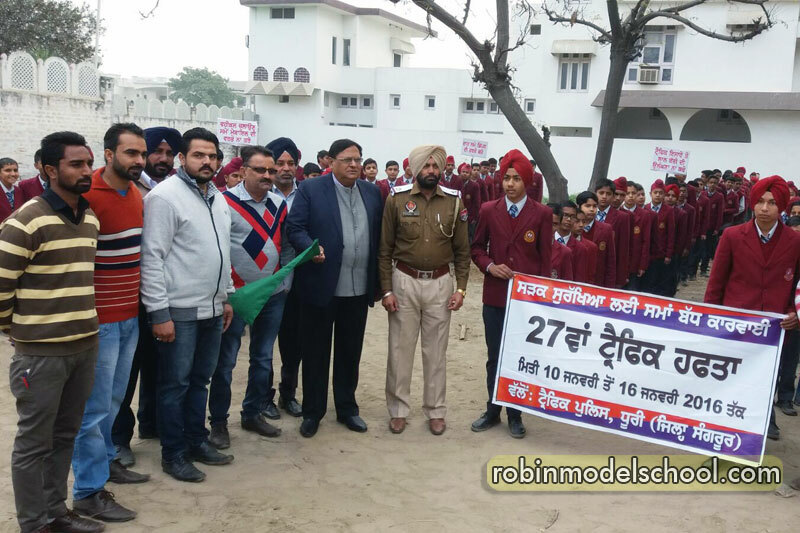 Students of Robin Model School & staff participating in rally about road safety during Traffic Week by Traffic Police, Dhuri.